The Air India management has been trying to pare its debt burden by monetising non-core real estate properties. Last month, the ministerial panel on Air India disinvestment had cleared strategic sale of Air India ground handling subsidiary Air India Air Transport Services Limited. Debt-laden Air India has generated around Rs 162 crore by selling 26 units in the latest land monetisation drive, said sources familiar with the matter. The airline had invited bids for over 85 real estate items including residential, commercial land and flats across 16 cities such as Pune, Chennai, Lonavala, Mumbai among others. The advertisement was floated on November 13 and the date for bid closure was December 4. Air India management has been trying to pare its debt burden by monetising non-core real estate properties. 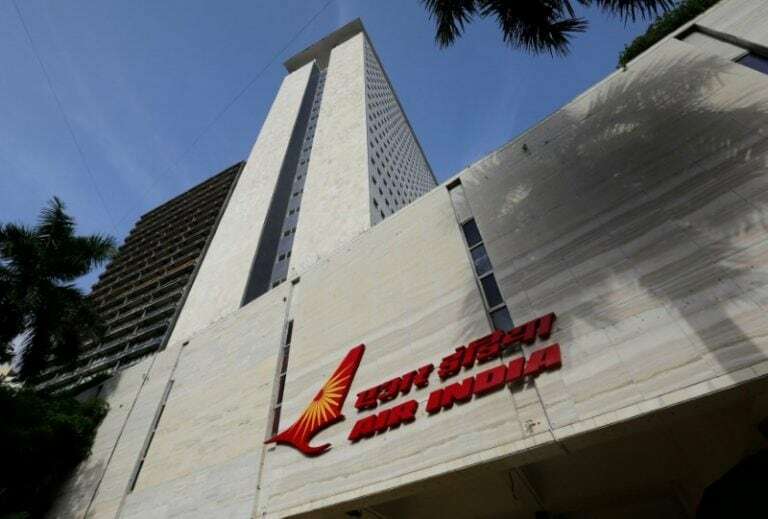 The national carrier is also likely to invite bids this month for the iconic Air India building at Nariman Point in Mumbai, sources told CNBC-TV18, requesting anonymity. The property, which currently fetches an annual rental income of around Rs 110 crore for Air India, was earlier being eyed by Jawaharlal Nehru Port Trust but the discussions did not materialise. In fact, as per senior government officials, the plan to sell was put on hold and discussions on renting out some more floors of the building were under consideration. However, now with a lot of parties interested in buying the building, Air India has roped in Cushman and Wakefield as its realty consultant and bids are expected to be invited this month. Last month, the ministerial panel on Air India disinvestment had cleared strategic sale of Air India ground handling subsidiary Air India Air Transport Services Limited (AIATSL). The Cabinet Committee on Economic Affairs had approved a financial restructuring and turnaround plan for Air India in 2012. Under this, monetisation of real estate assets in Air India to the tune of Rs 5,000 crore was also approved over a period of 10 years with an annual target of Rs 500 crore from 2012-13 (April-March) onwards. However, till March, the airline could only sell properties worth over Rs 500 crore as against expectation of Rs 3,000 crore. Further, till July, the sale of 30 properties have been taken up by eauction through MSTC, a public sector undertaking, and revenue of Rs 724 crore was realised by the airline, as per the government data. The airline, which is reeling under a debt burden of nearly Rs 55,000 crore, recently breathed a sigh of relief with the government deciding to transfer nearly Rs 29,464 crore of its debt into a special purpose vehicle to clean up the stressed balance sheet of the airline.